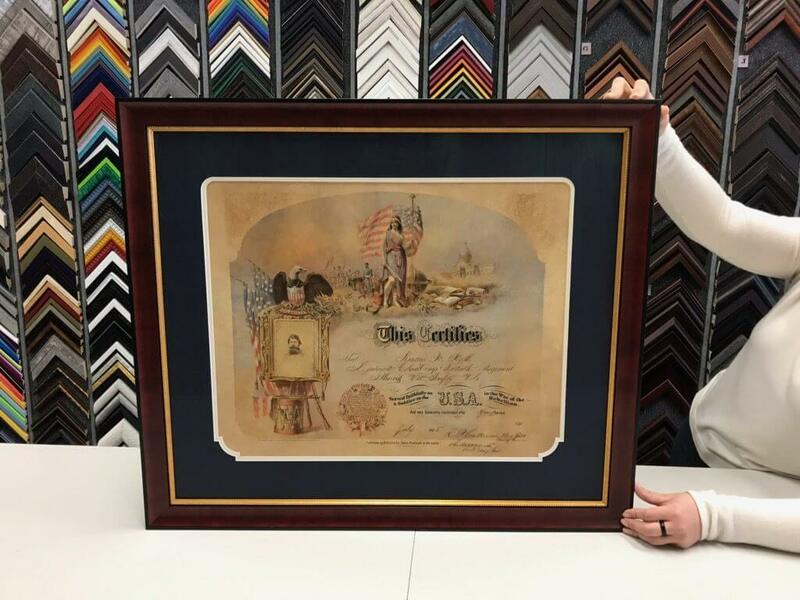 For 48 years, Frames Unlimited has been a leader in picture framing design and craftsmanship. 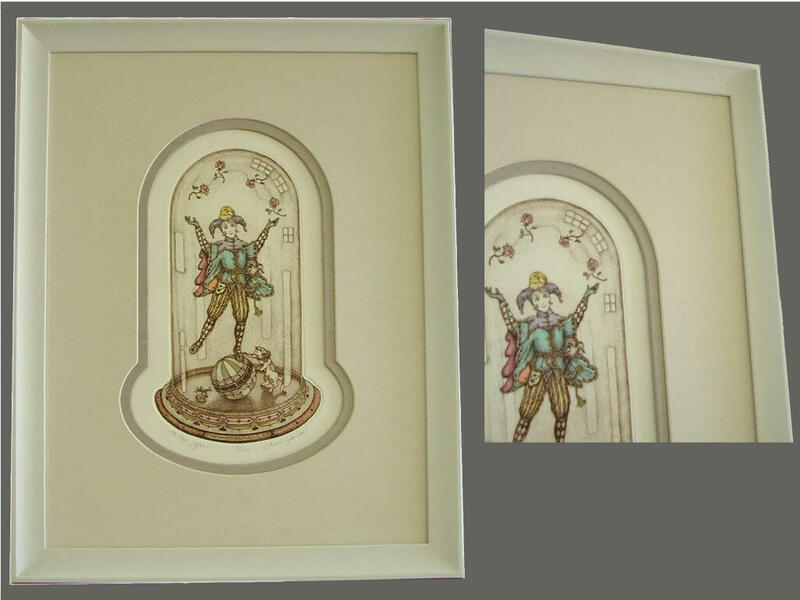 Our talented framing visionaries are experienced in the long-standing traditions of creative mat techniques and embellishments. 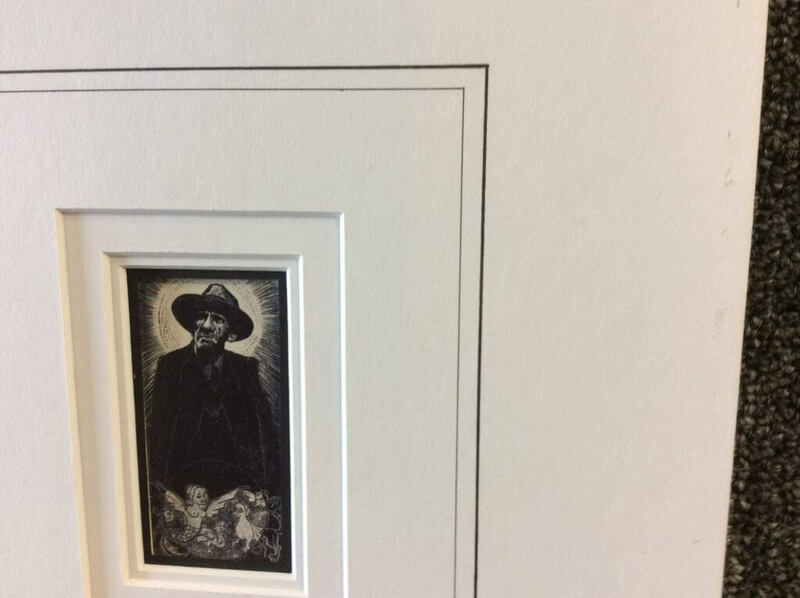 From french lines hand-draw on acid-free matboard to creatively cut mat corners, we can add a unique design that compliments and enhances your valued artwork. 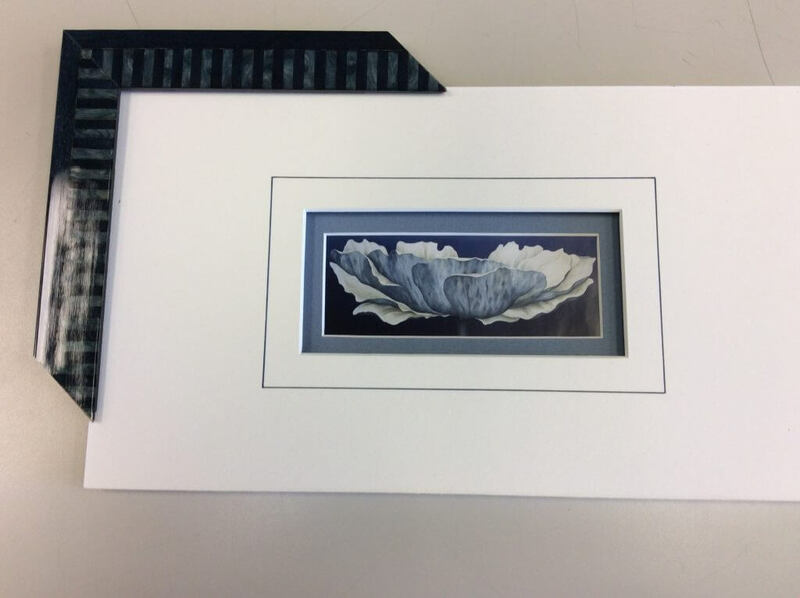 We invite you to experience something unique and handcrafted for your next picture framing project. Visit us at any of our Frames Unlimited locations and one of our talented creatives will show you an array of possibilities.